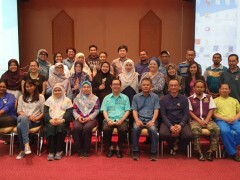 The International Islamic University Malaysia (IIUM) and Jungle School of Gombak (JSG) organised a educational visit to Kampung Orang Asli Batu 16, Gombak. The visit was lead by Rector of IIUM, Professor Emeritus Tan Sri Dato’ Dzulkifli Abdul Razak and JSG Coordinator Dr Norzalifa Zainal Abidin. The SDG programme was joined by other universities, industries and NGOs. Kulliyyah of Engineering were represented by Dr 'Atiah Abdullah Sidek and Dr Zuraida Ahmad. 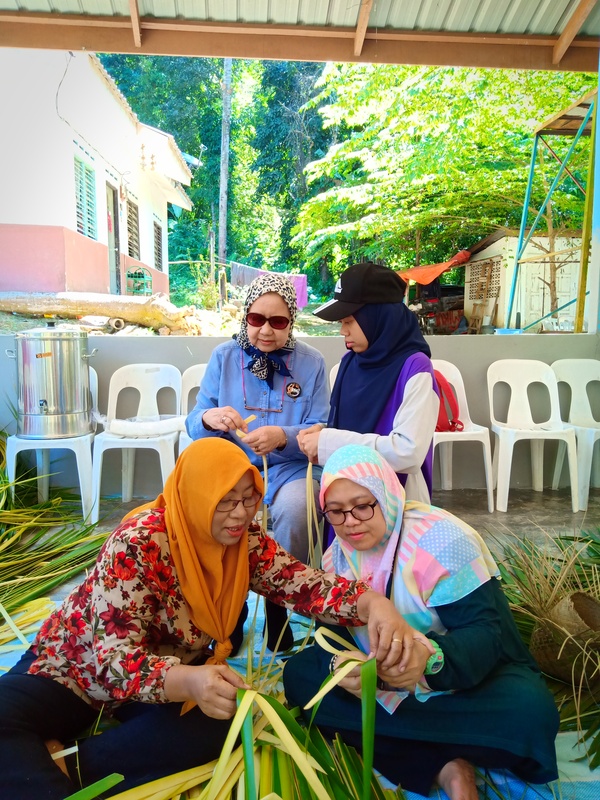 Visitors were introduced to Orang Asli heritage and participated in their cultural activities. 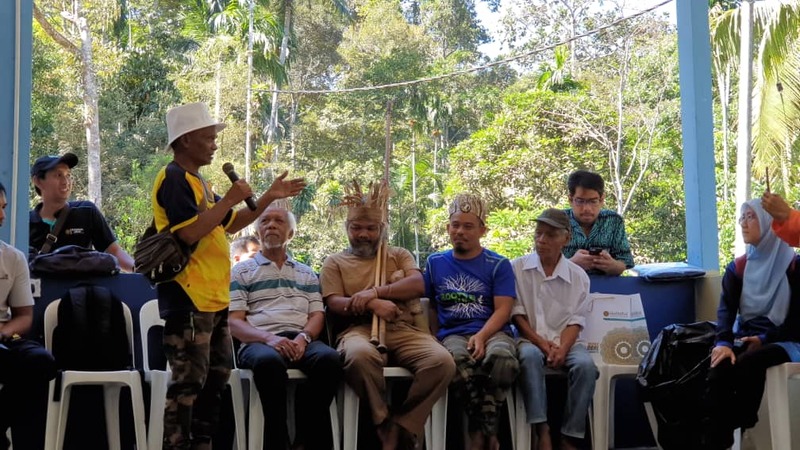 The visit was later followed by a discussion on the way forward to propose sustainable solutions to aid this marginalised group and synchronise efforts among the Orang Asli community, universities, industries and NGOs.